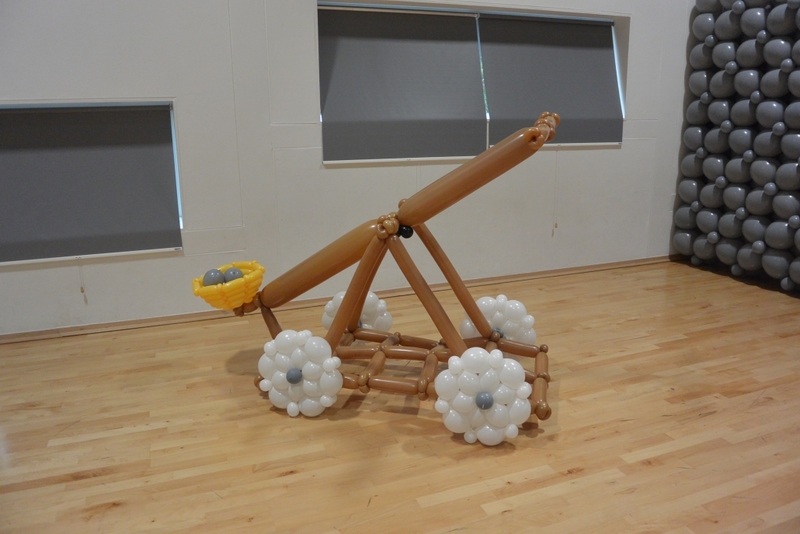 We love nothing more than to be challenged!! 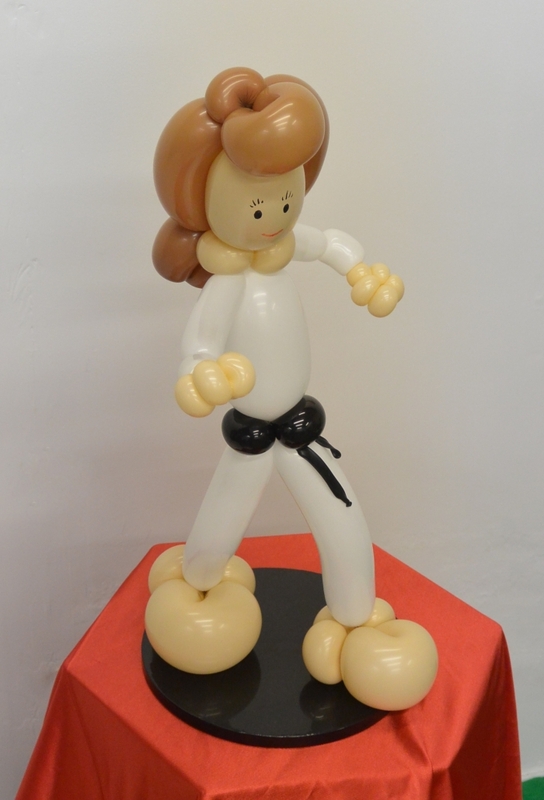 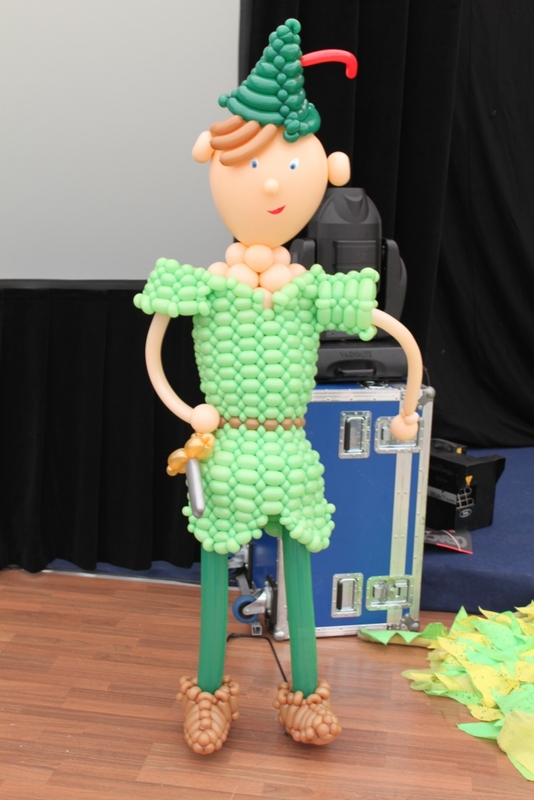 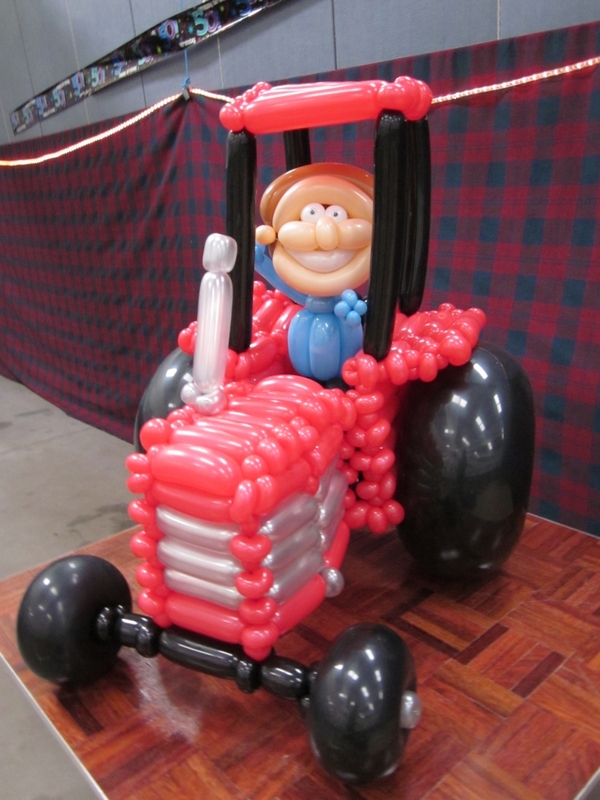 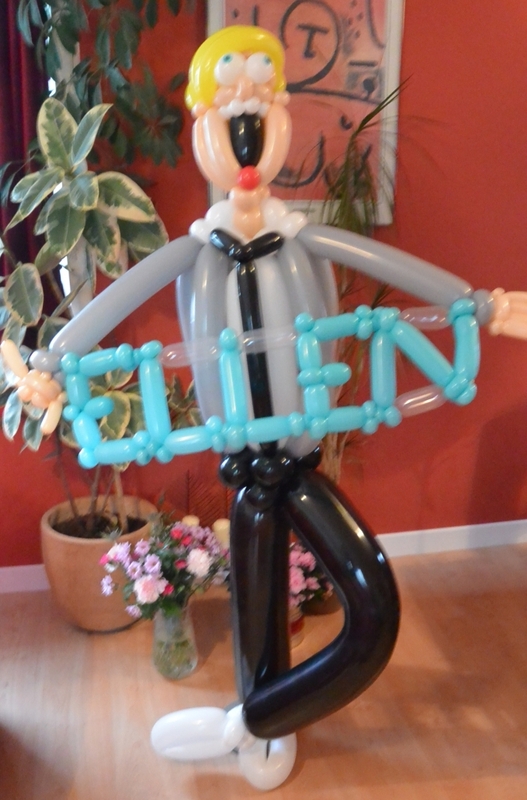 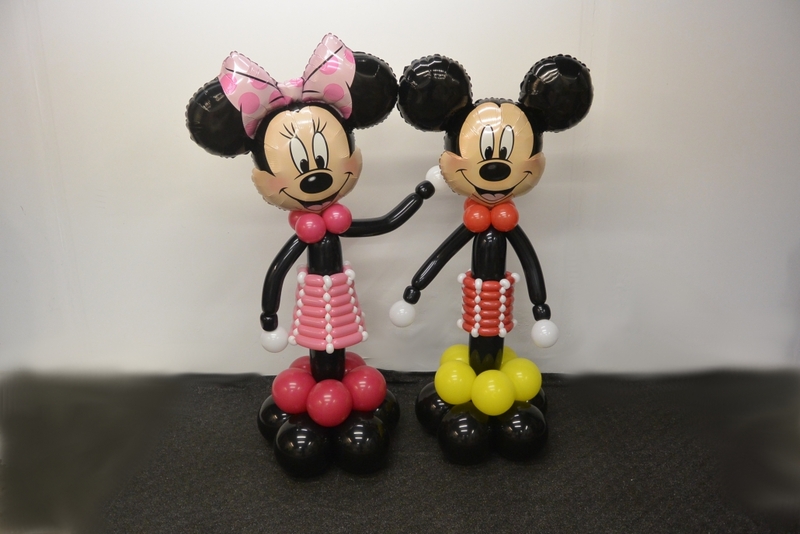 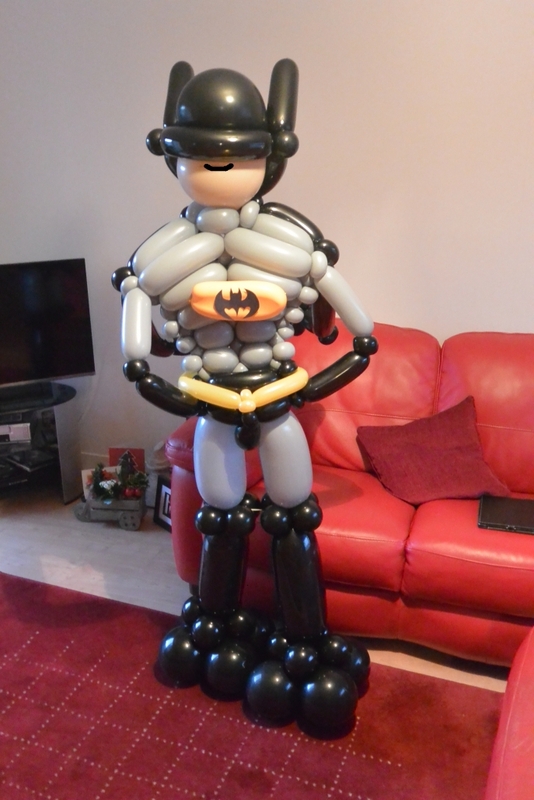 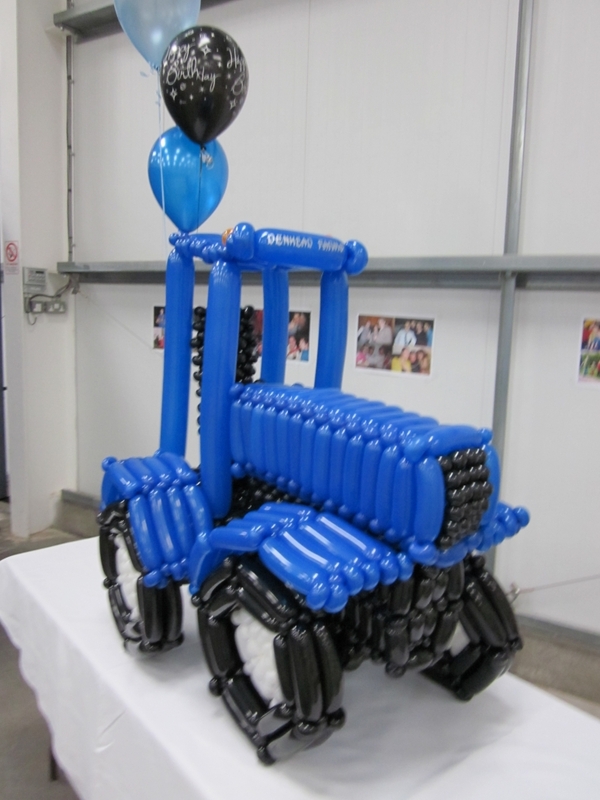 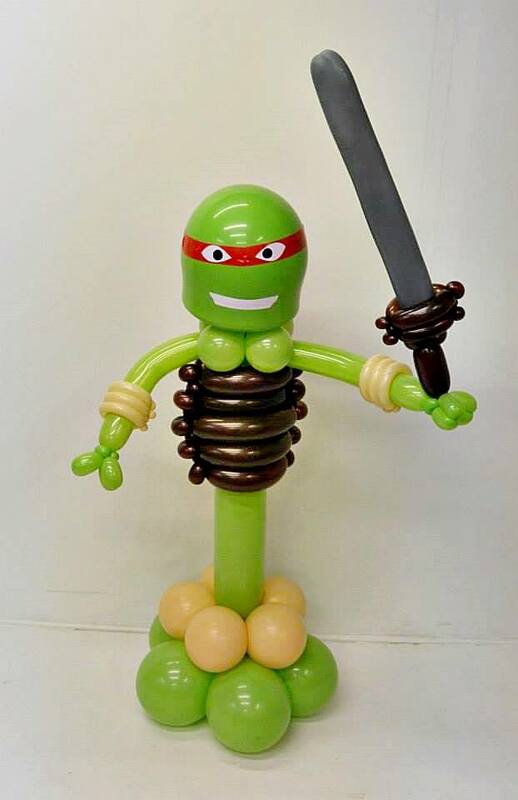 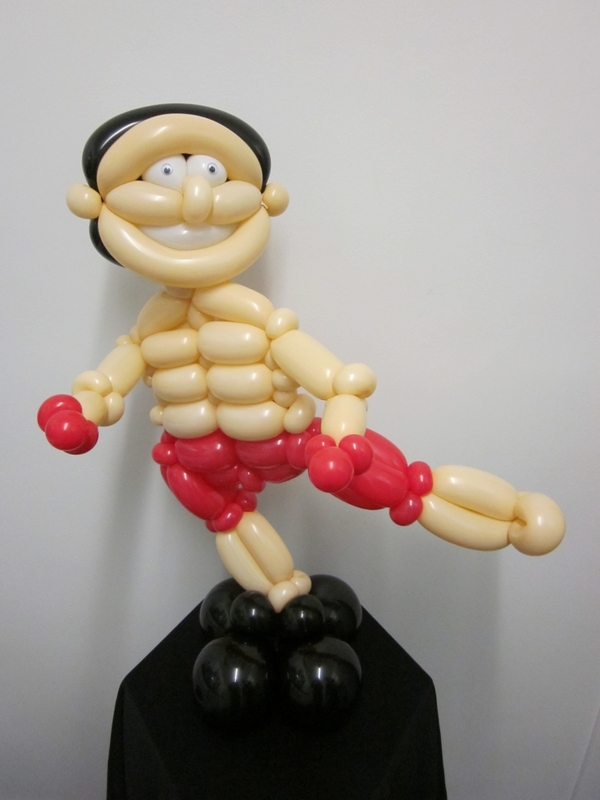 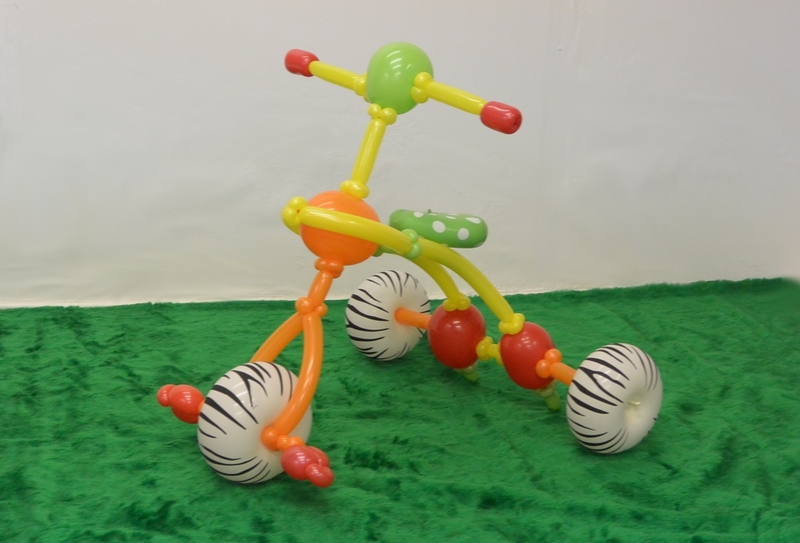 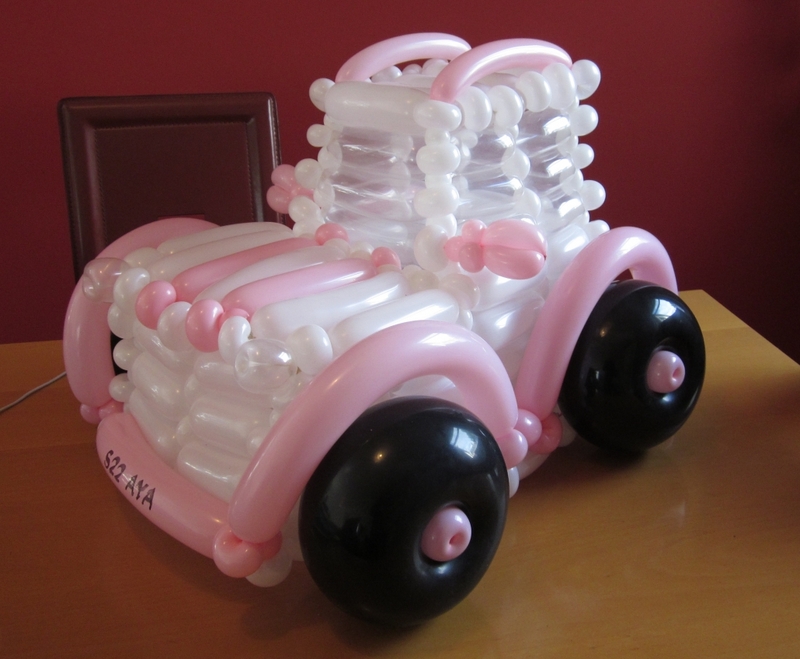 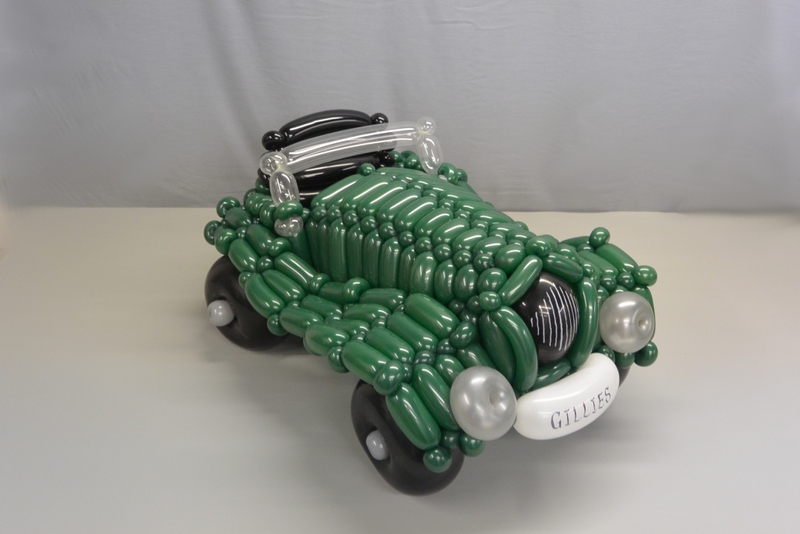 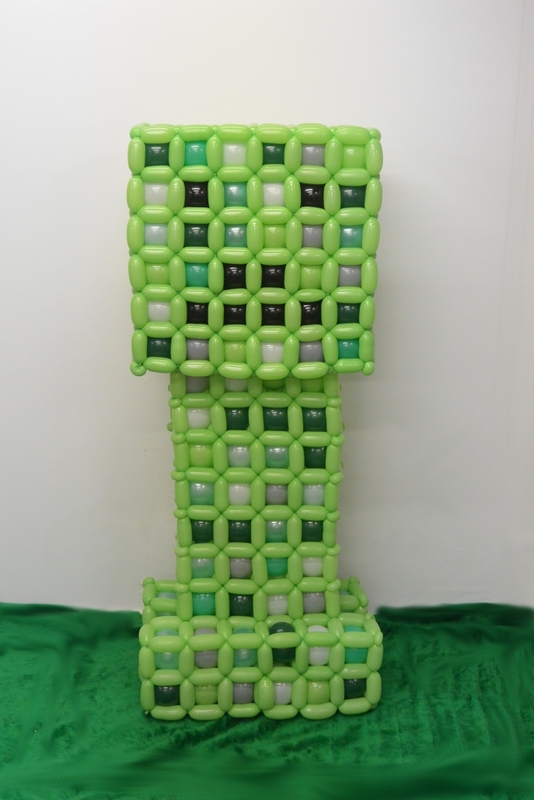 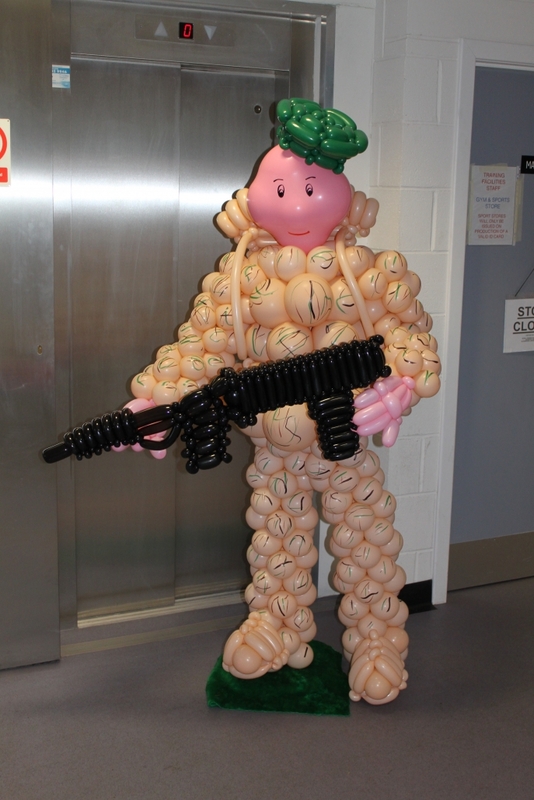 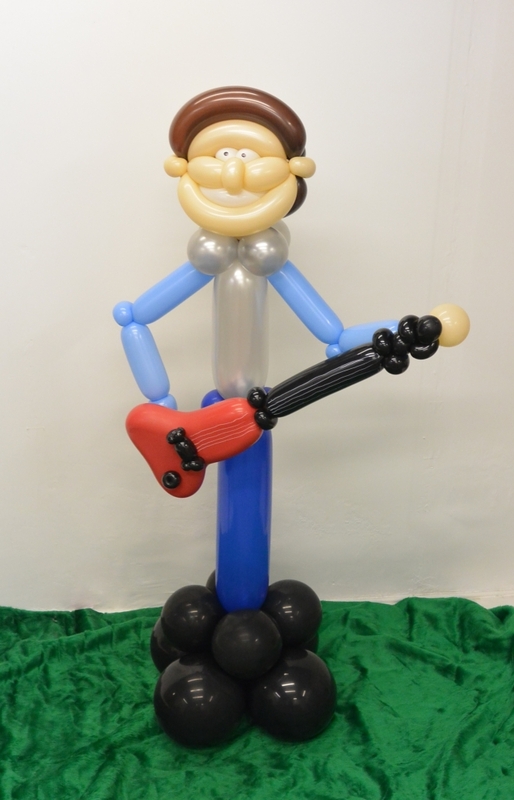 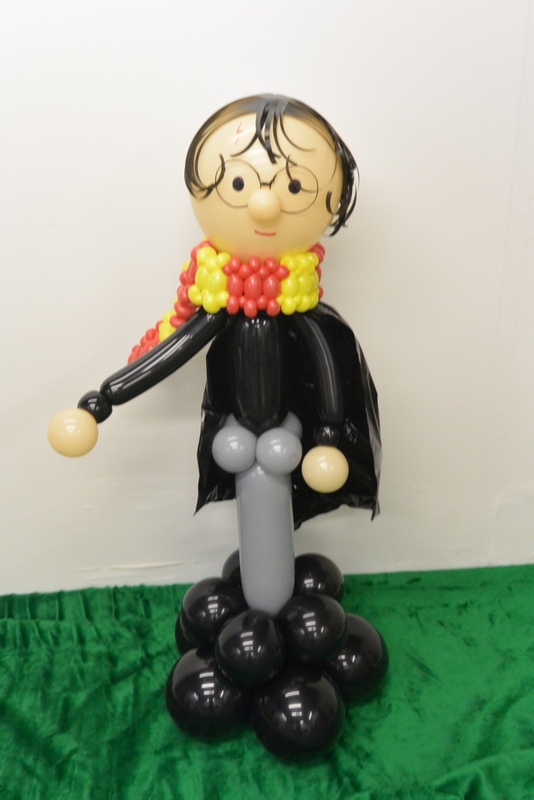 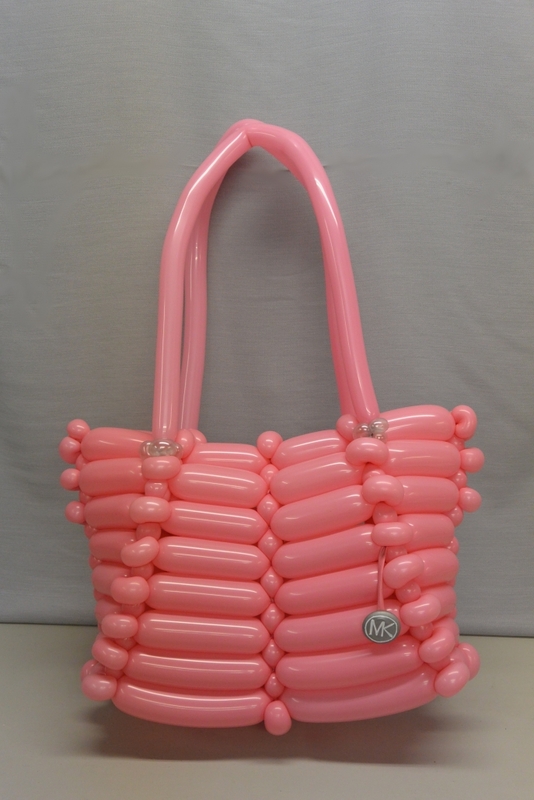 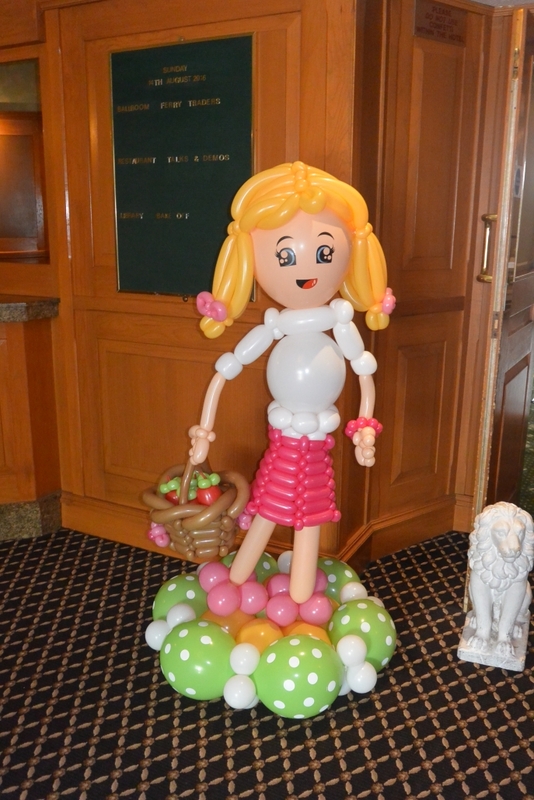 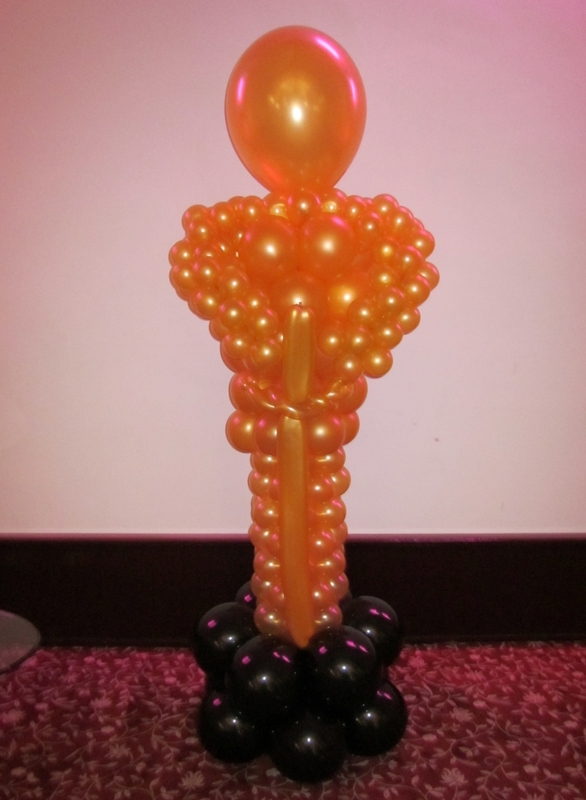 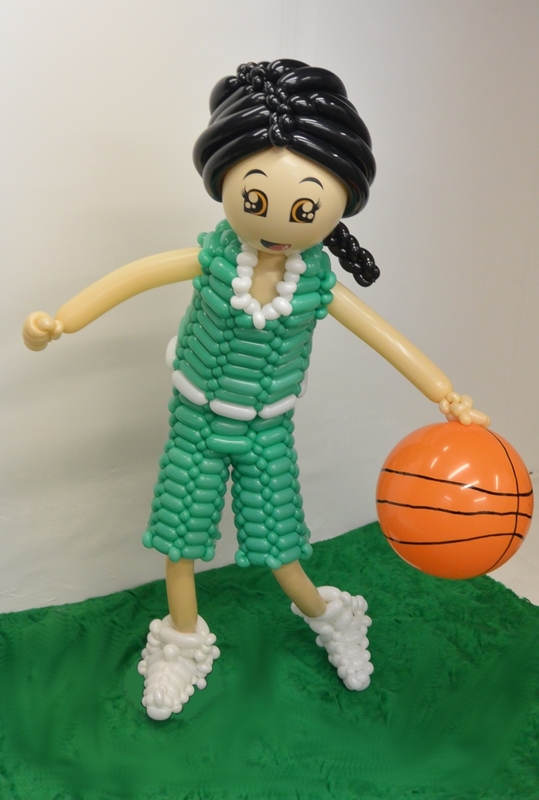 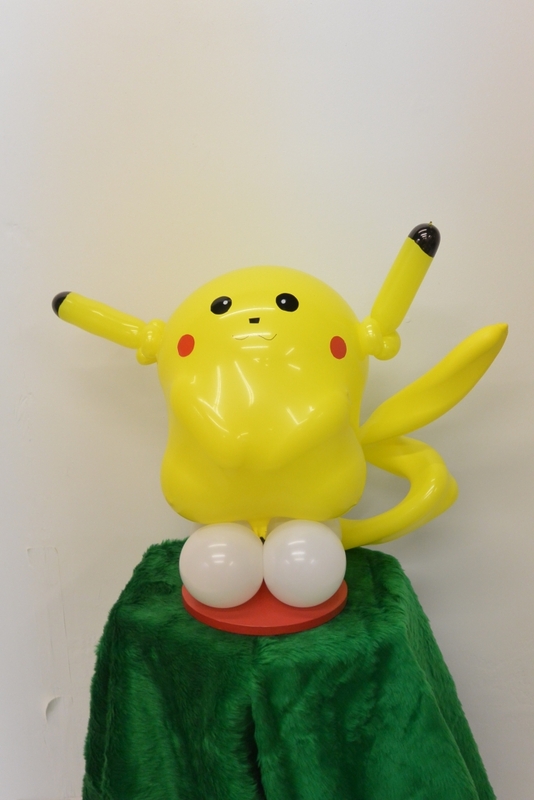 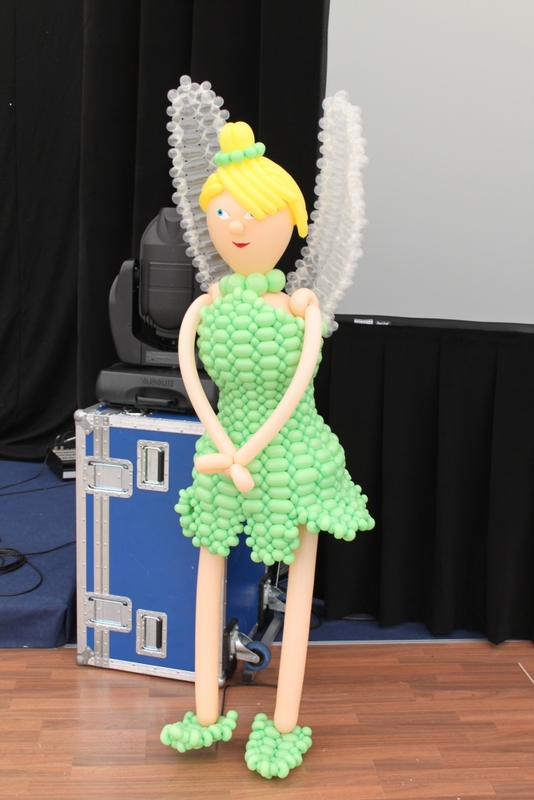 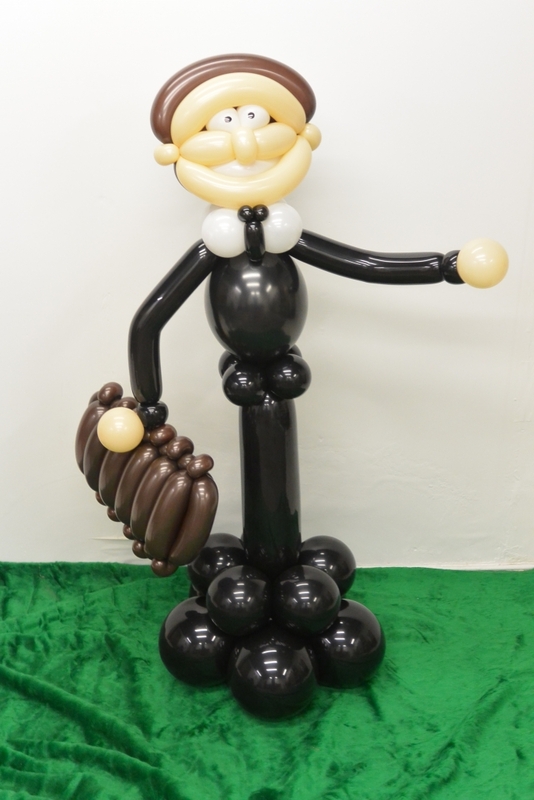 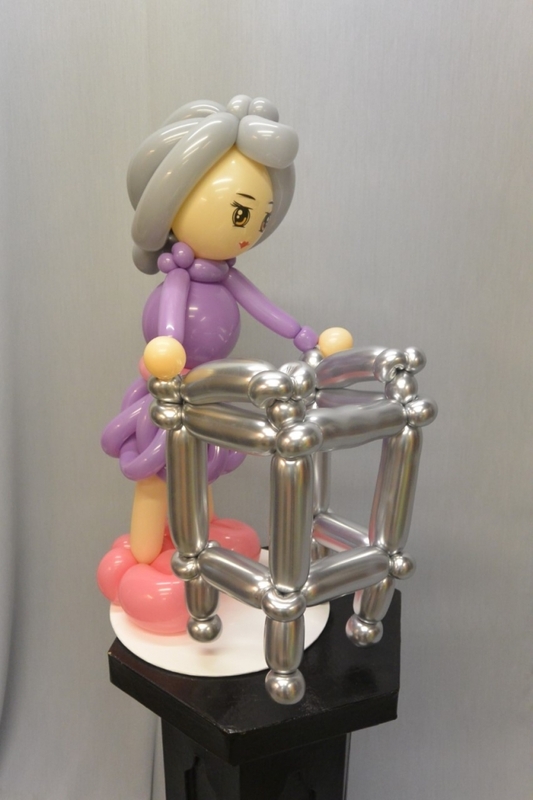 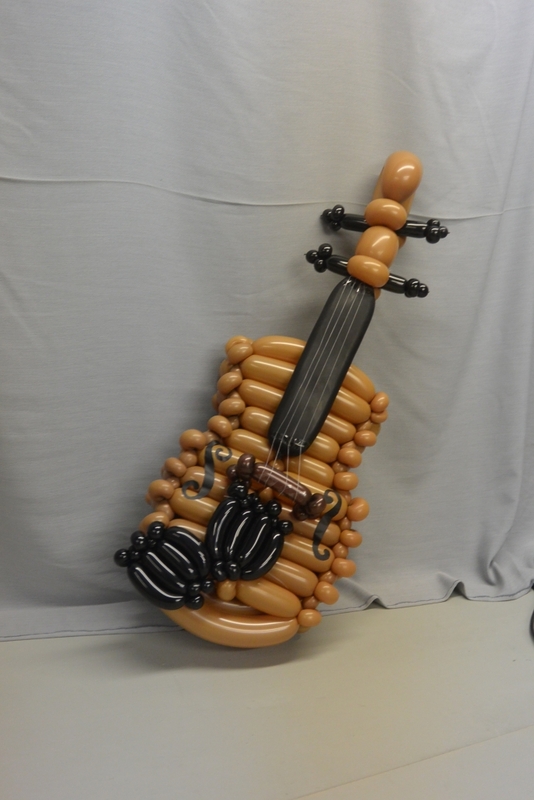 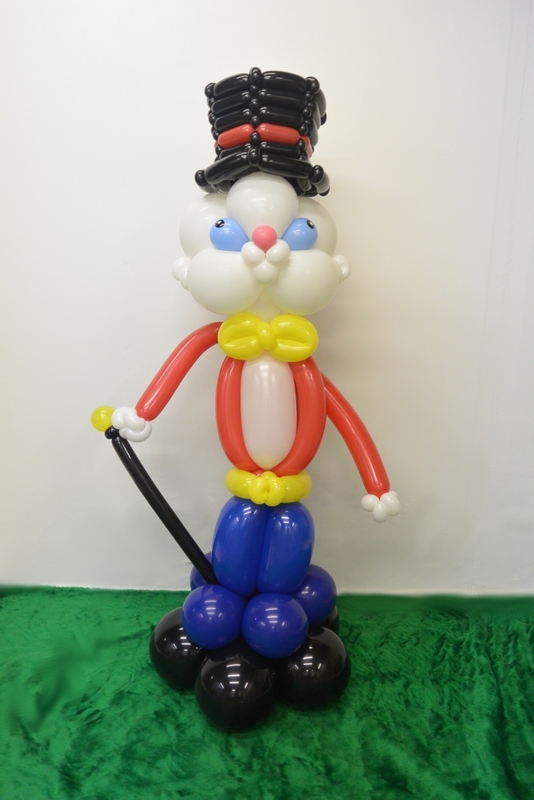 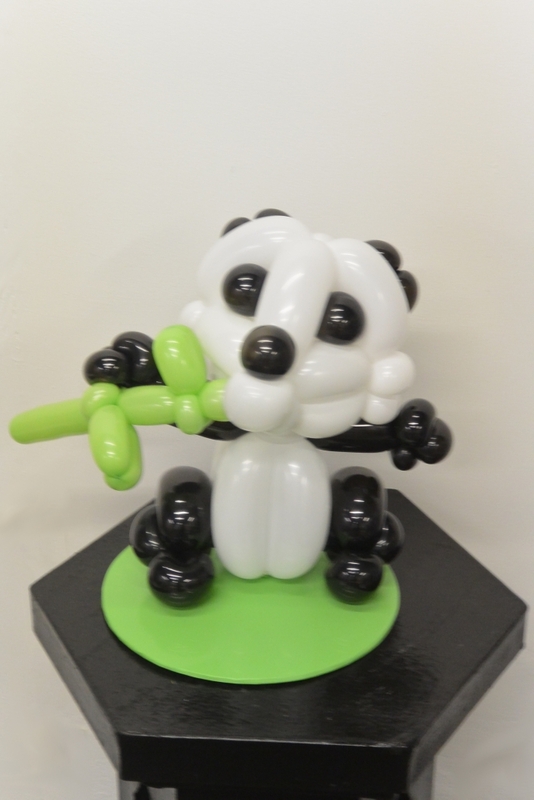 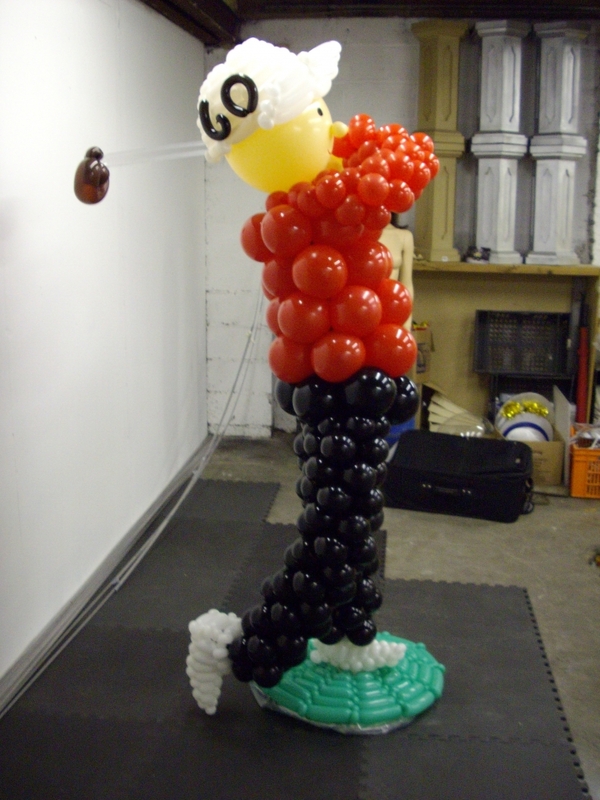 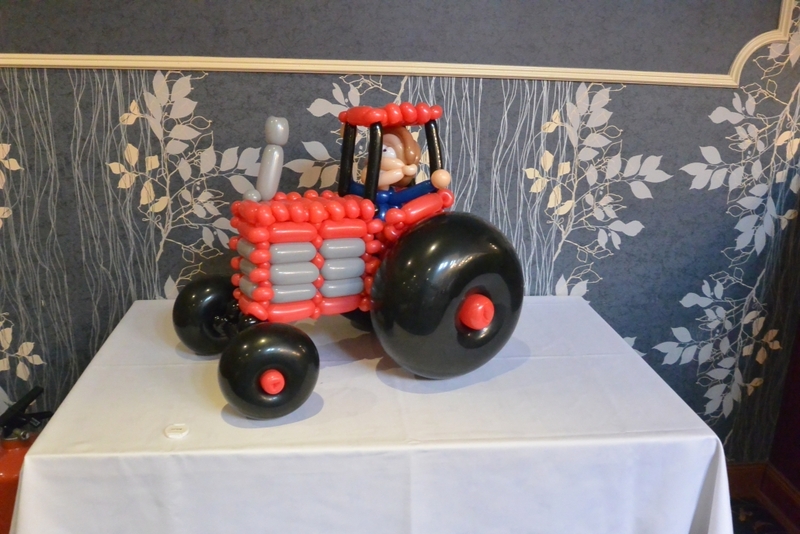 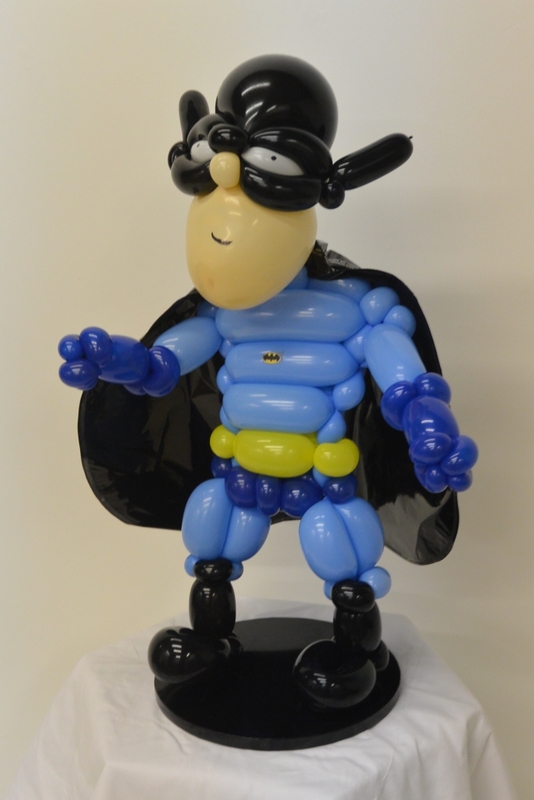 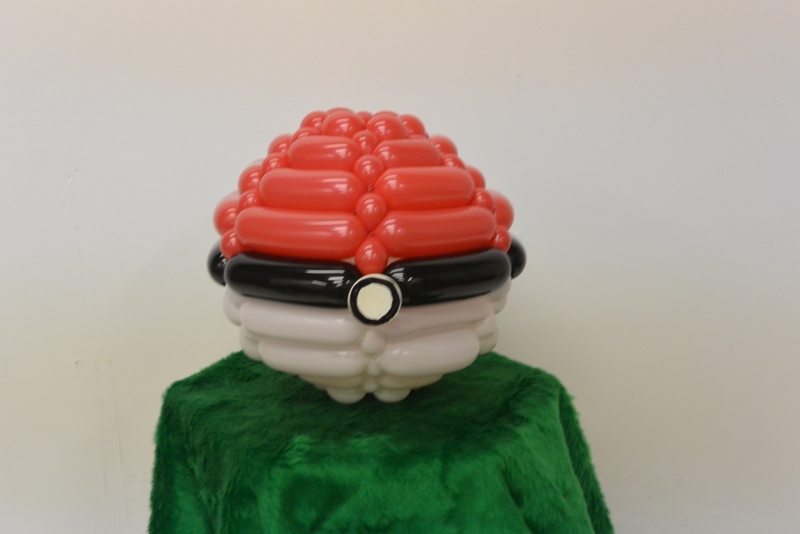 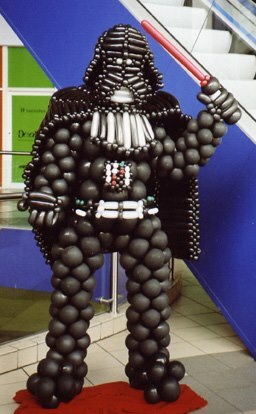 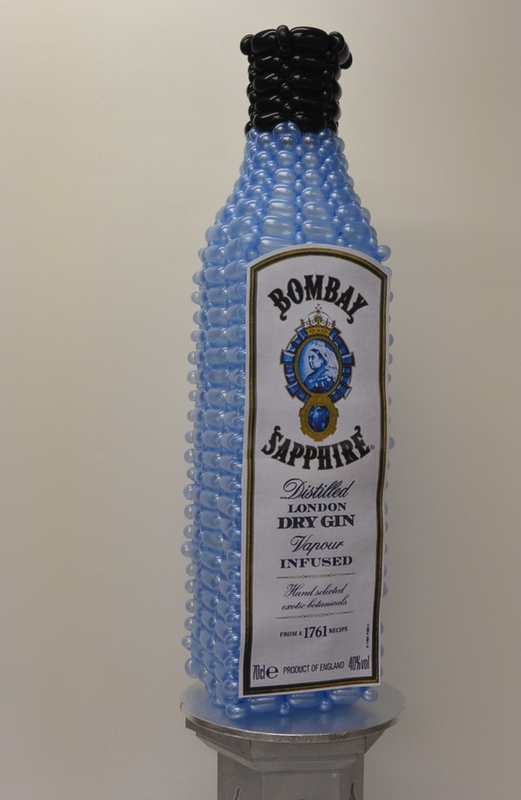 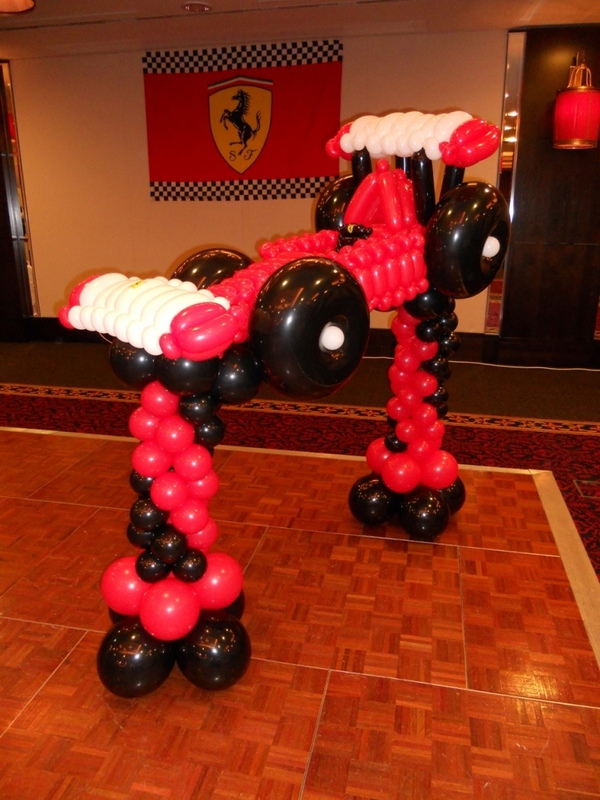 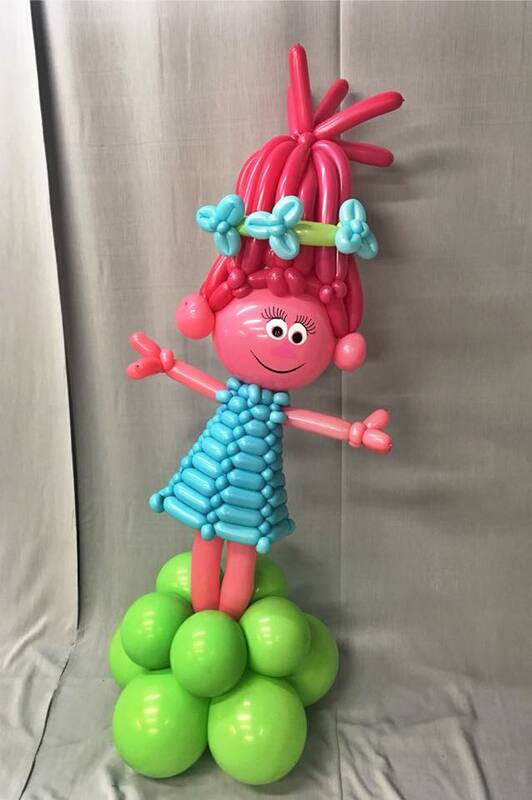 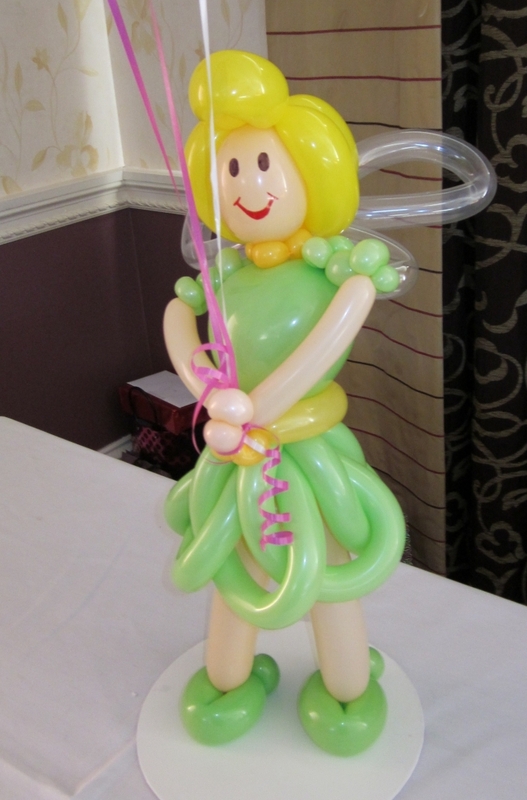 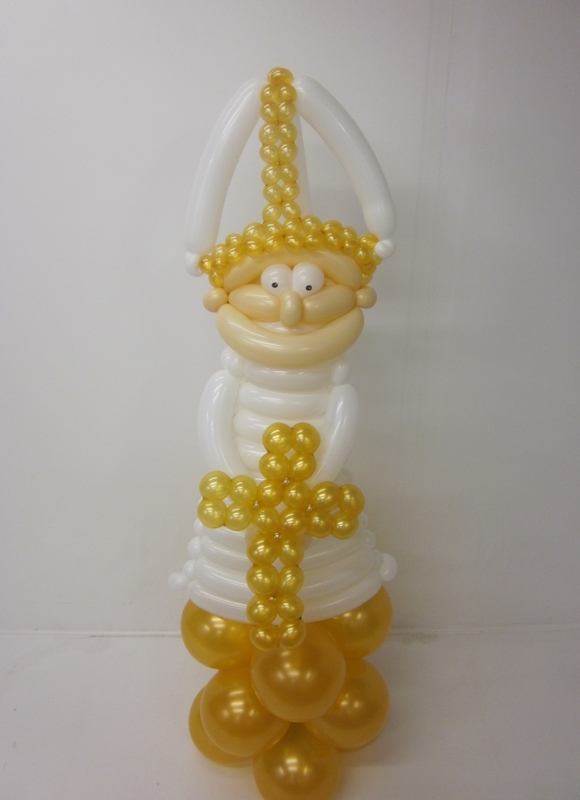 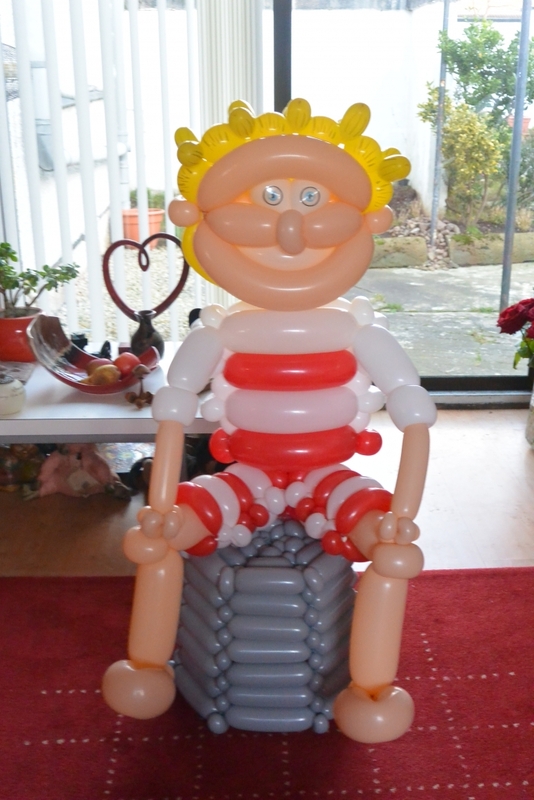 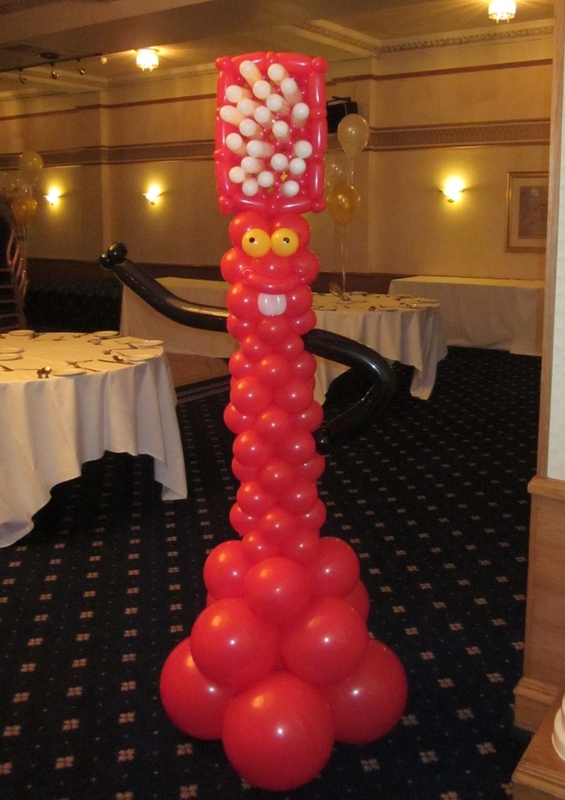 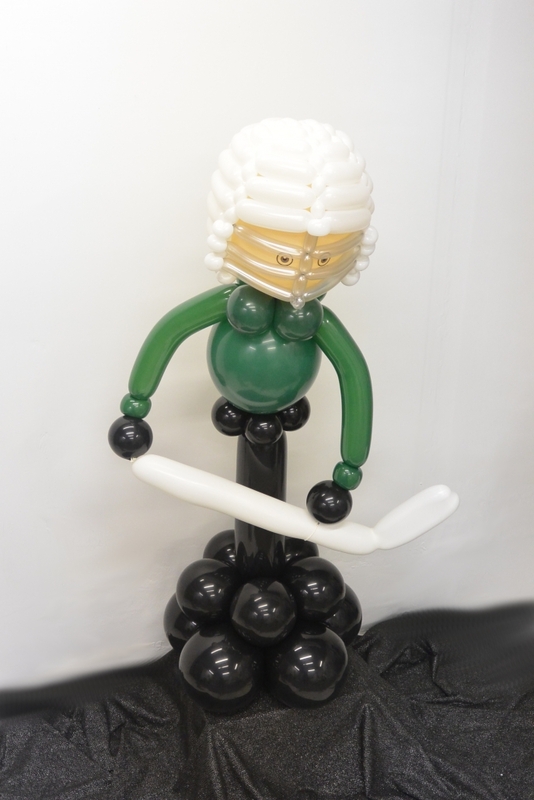 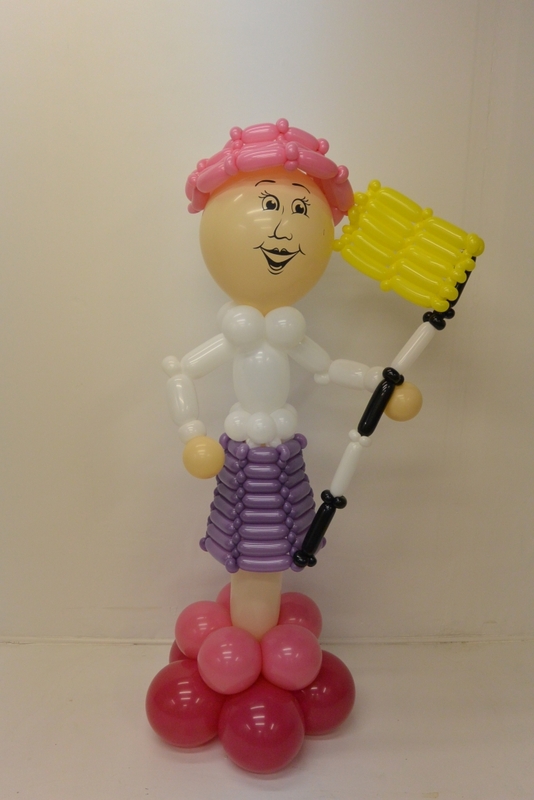 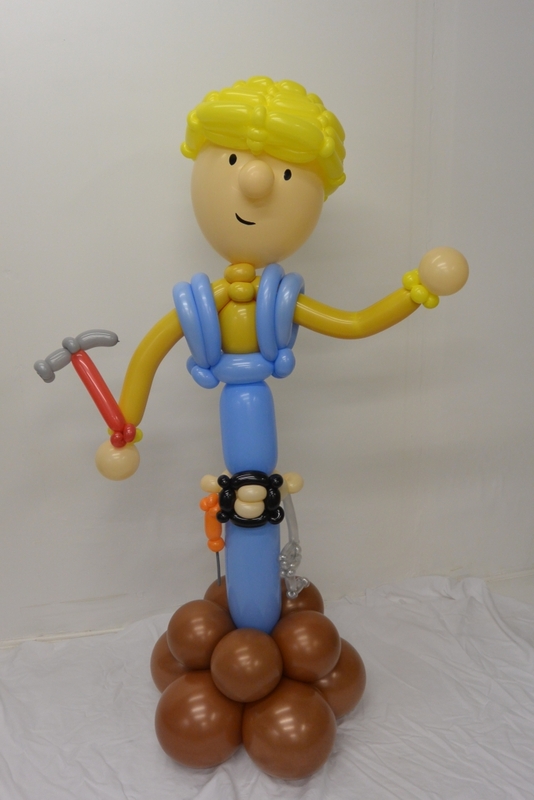 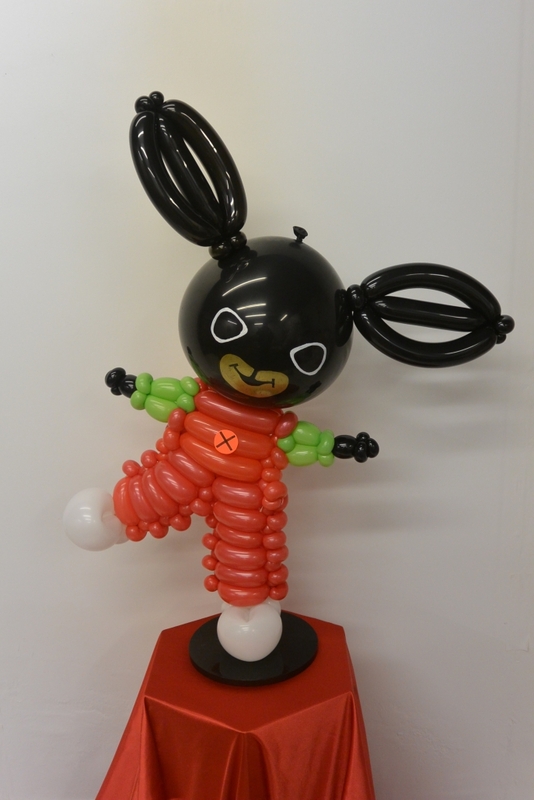 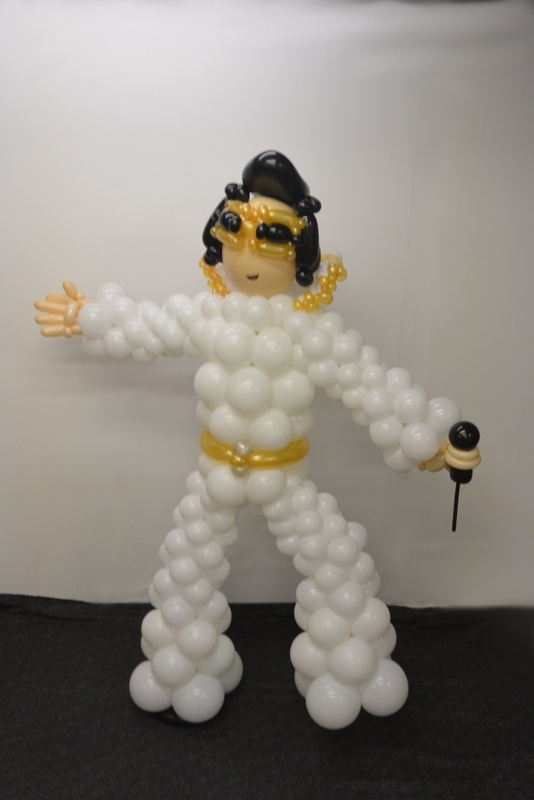 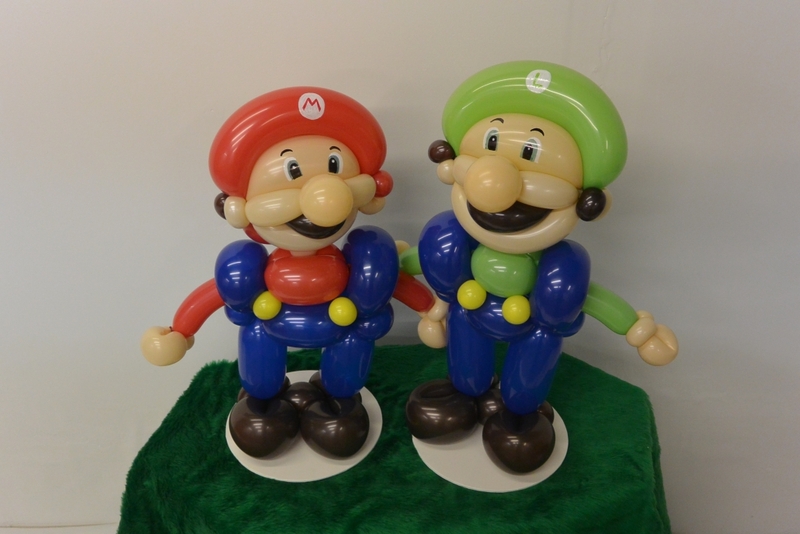 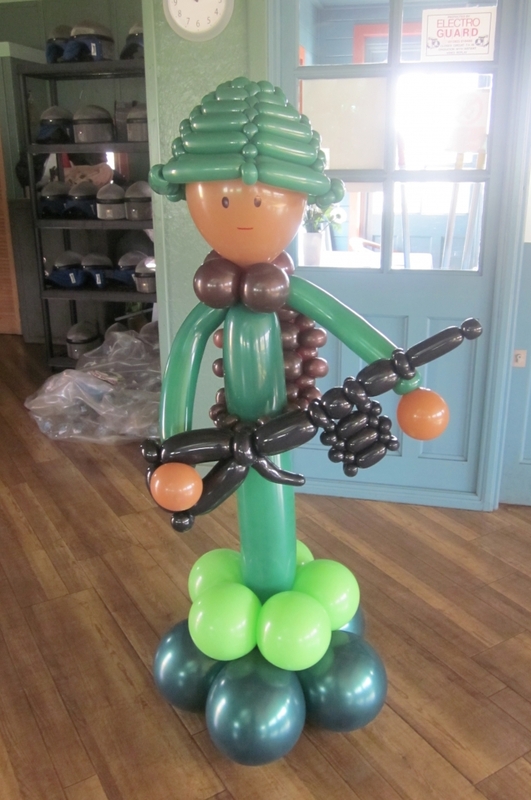 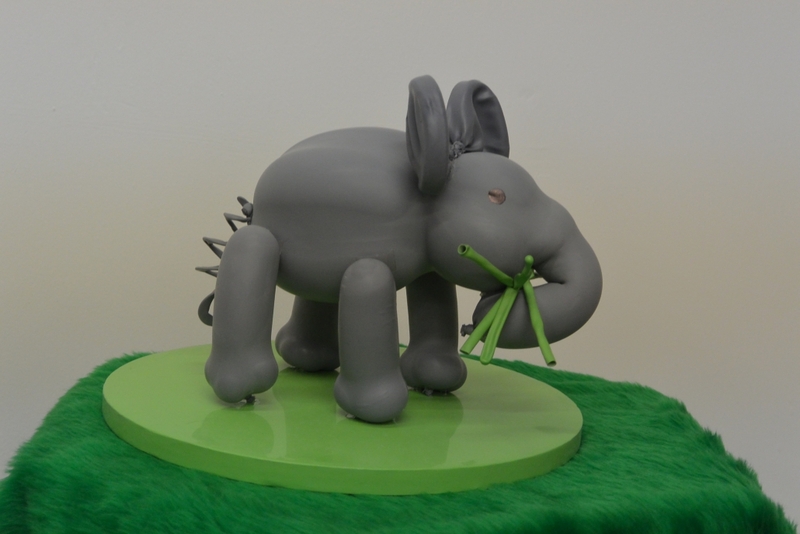 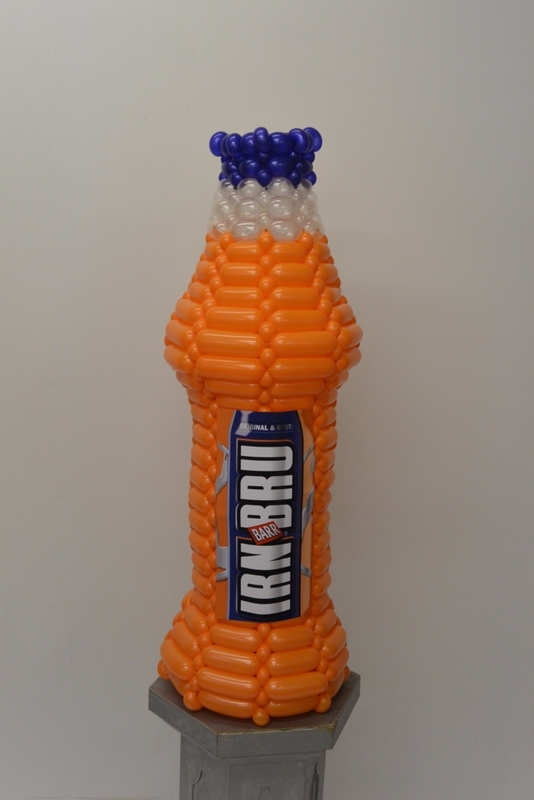 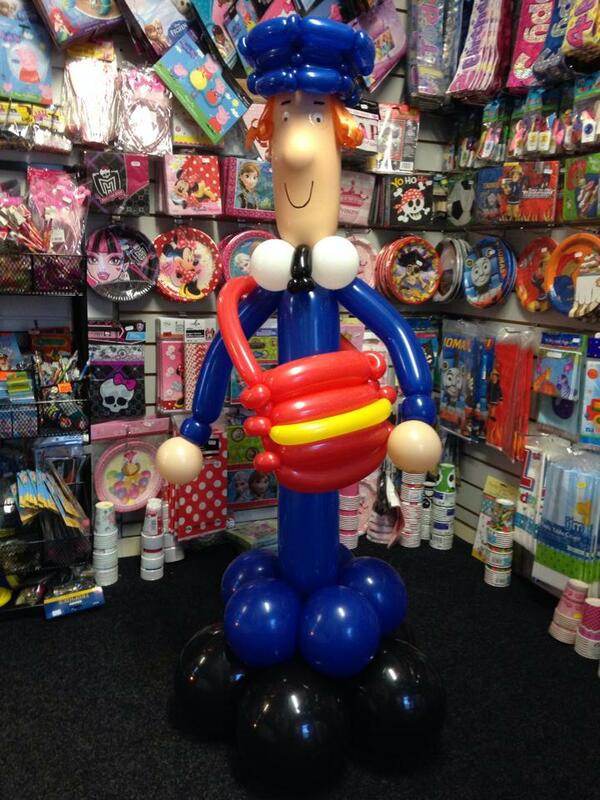 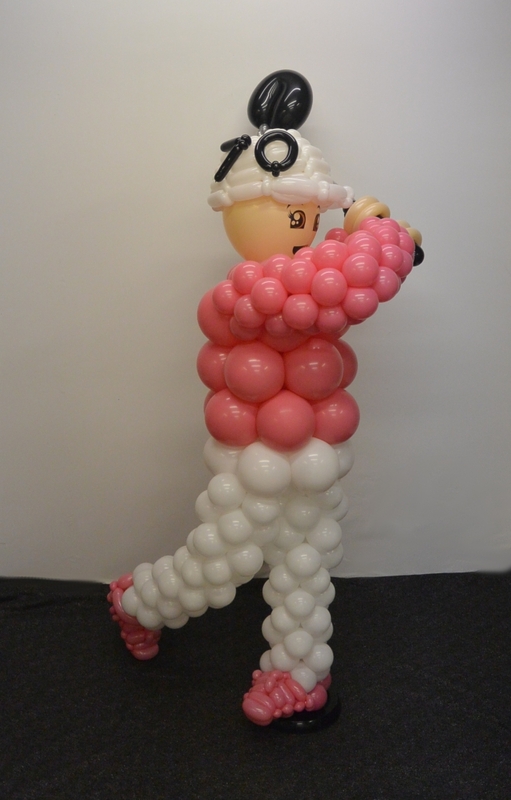 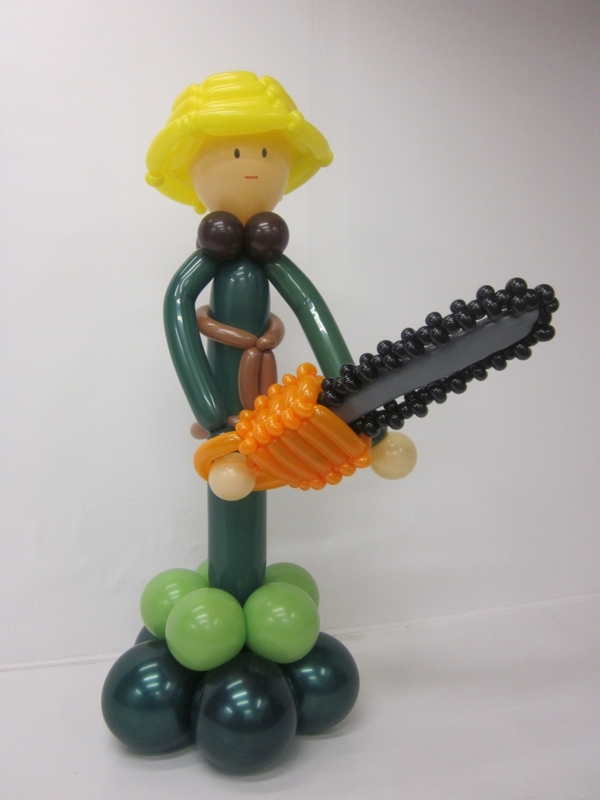 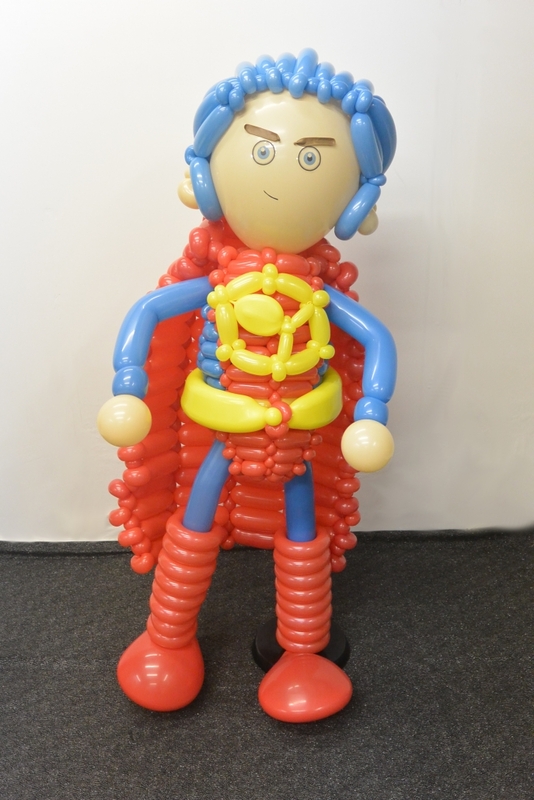 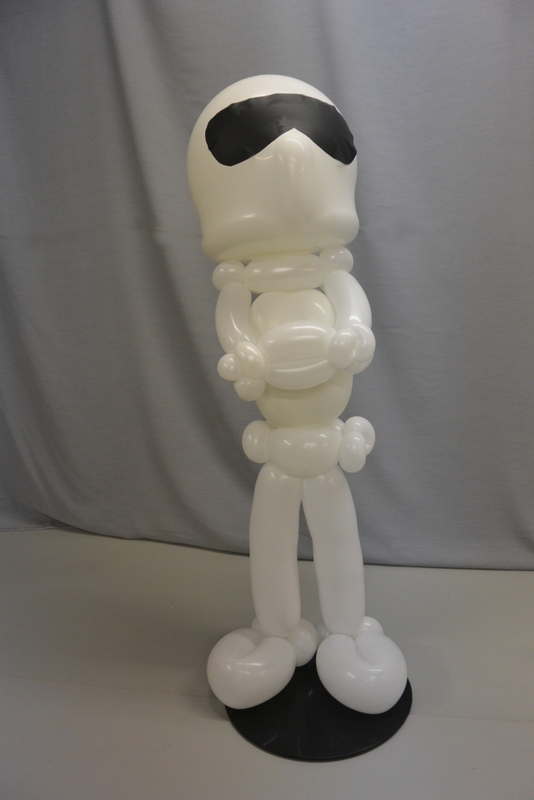 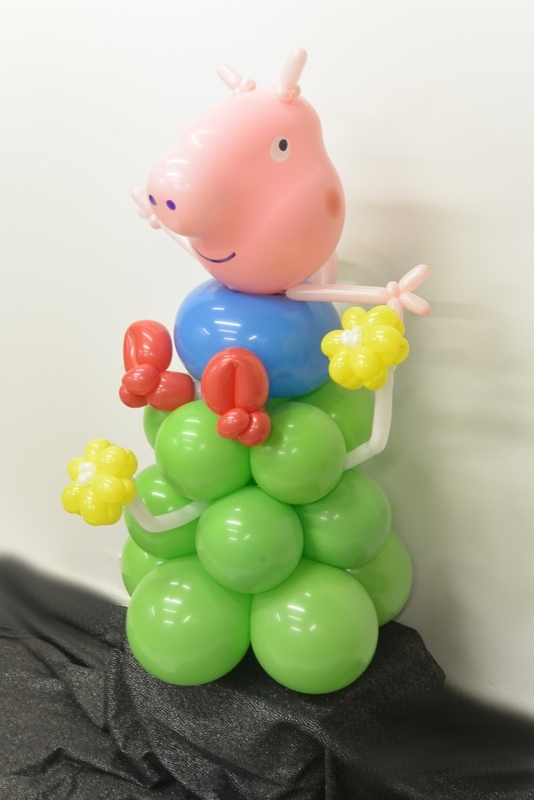 Over the years our customers have asked us to create a variety of different balloon sculptures. 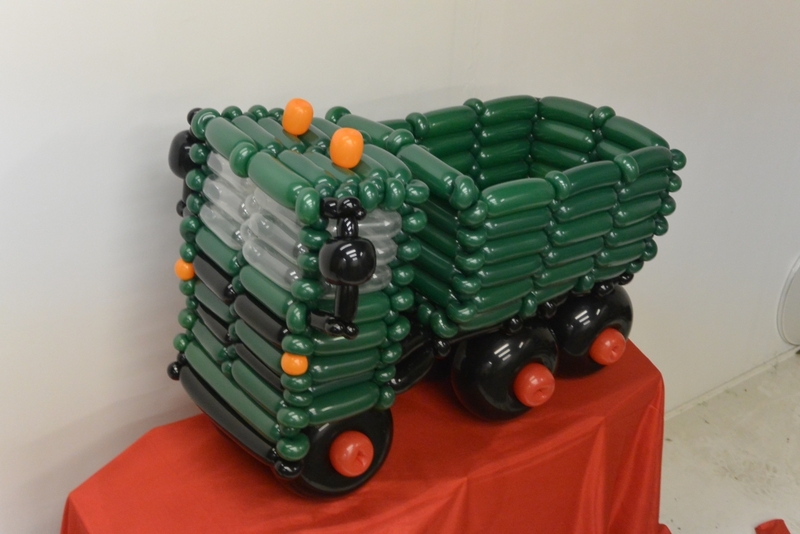 If you have an idea of an object you’d like us to create, get in touch today. 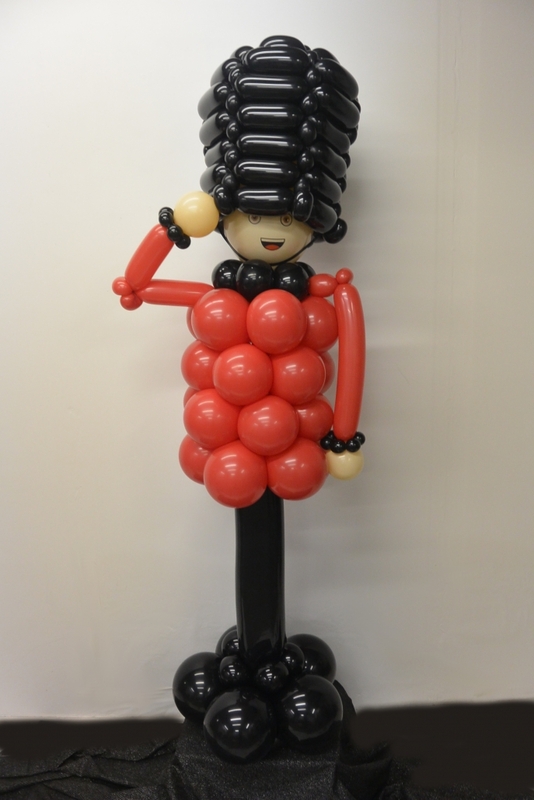 If you are interested in ordering or receiving a quote for a showstopping sculpture you can contact us using our easy to use enquiry form or, alternatively, call us to speak to one of our dedicated team members today.